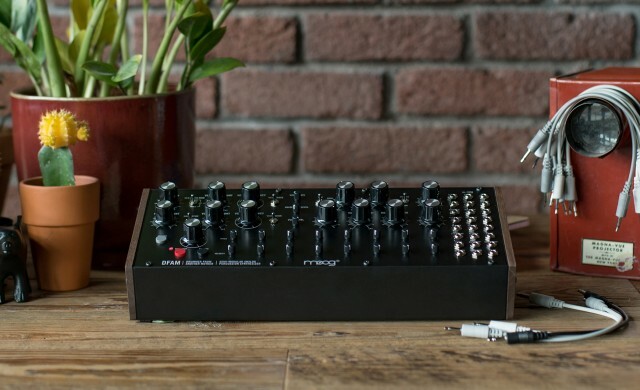 Drummer From Another Mother (DFAM) is a highly-interactive, Semi-Modular Analog Percussion Synthesizer and a vibrant deviation from the traditional drum machine–presenting an expressive hands-on approach to percussive pattern creation. DFAM’s fully analog circuitry behaves much like a living organism, reacting in different ways to input from different individuals. To demonstrate the sounds of this new synthesizer, we’ve enlisted DJ Haram, Stud1nt, and Umfang — all members of NY’s Discwoman collective. 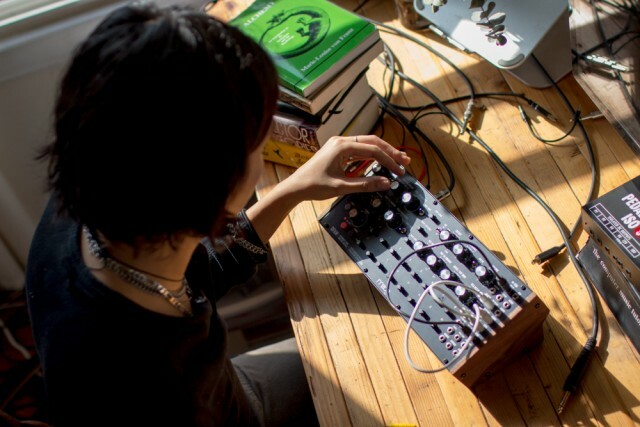 Watch as they explore the new Semi-Modular Analog Percussion Synthesizer from their own personal creative spaces. Each DFAM is lovingly designed, assembled, calibrated and tested in Asheville, NC at Moog’s employee-owned factory. DFAM has already begun shipping from the Moog Factory to Authorized Moog Music Dealers worldwide.